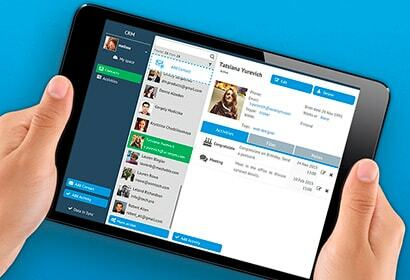 Salesforce is one of the most popular CRM platforms currently available at the market. The company offers its clients a wide range of solutions able to satisfy even the most demanding users. Third-party developers can create and deliver various Salesforce components and provide various modernization services which are the key reason for such diversity. 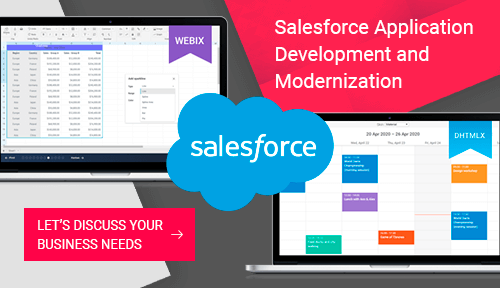 If you’re a developer of Salesforce components and plan to update your solution, improve its functionality, and increase user satisfaction, we would like to talk about the benefits of Webix customization and modernization that you may find interesting. 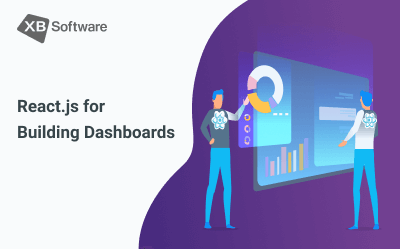 In this article, we’ll consider five types of components available at AppExchange (the Salesforce store) at the moment. We’ll consider the overall number of components, the number of paid solutions, and take a look at how many of them have the highest rating among the users. This info will help you to understand the big picture and choose the field in which you can compete more efficiently. 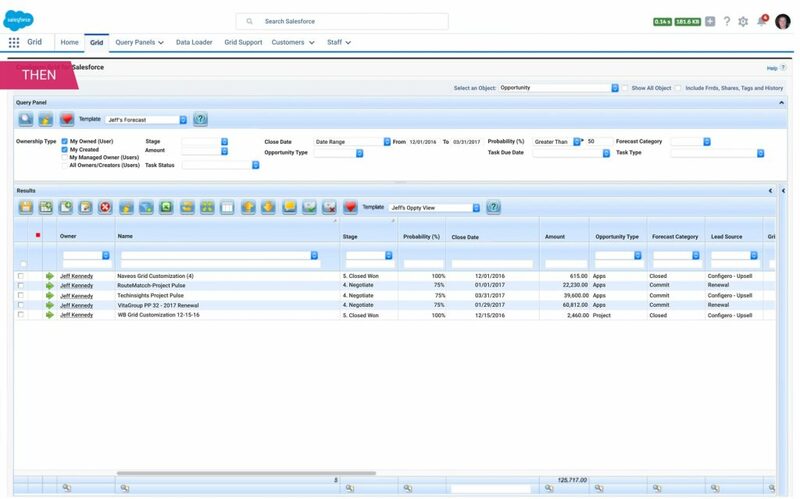 Also, we’d like to share our successful experience of Salesforce component modernization. 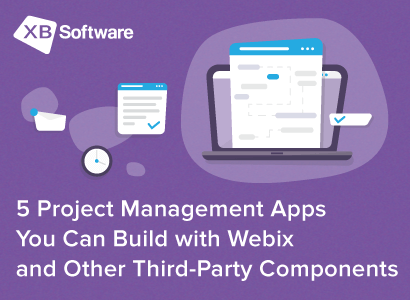 If you want to get some general understanding of how Webix modernization can boost up your app, you can check how it allowed developers to reach better user experience of a Salesforce component. As a primary development tool for modernization, our developers chose the DataTable component (we’ll discuss it in more detail later). 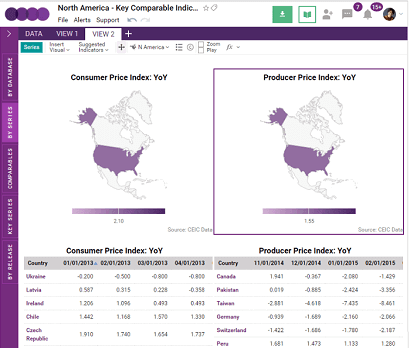 Developers have implemented the master-detail view, query panel, tabular view, and many other elements that allow significantly simplify the work with data. 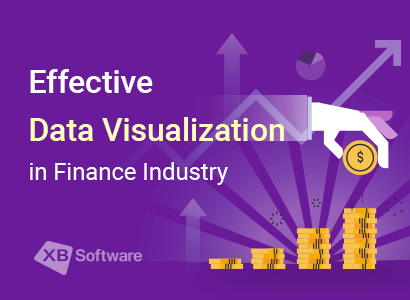 The modernization allowed our customer to accelerate business processes, increase collaboration between the employees, considerably reduce the time and effort required for data management. 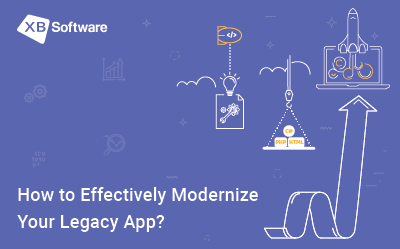 The common application modernization practice allows Salesforce certified development companies to build, modernize and personalize professional Salesforce applications. 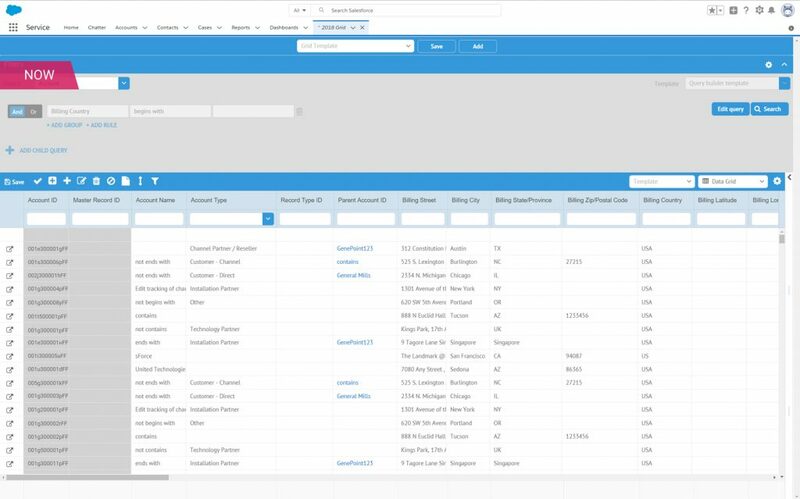 Currently, there are 36 Salesforce data grid components. 20 of them are paid solutions, and there are 22 5-star components. 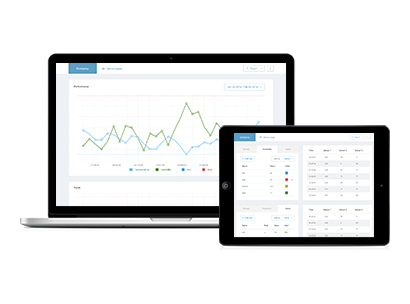 At the moment, you can find approximately 15 kanban apps for Salesforce. Among them, there are 8 paid solutions, and 7 solutions with a 5-star rating. As you can see, the competition is not so tight with Kanban components for Salesforce. 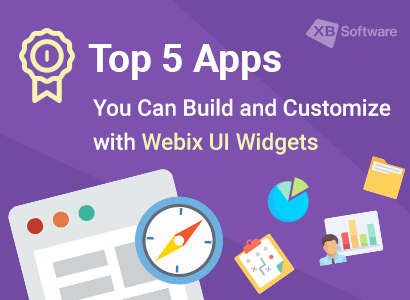 Therefore, there are higher chances that more people will notice your app built with Webix. 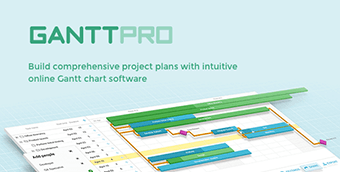 There are only 10 pivot components for Salesforce at the moment. 9 of them are paid solutions, and 7 have the highest rating. 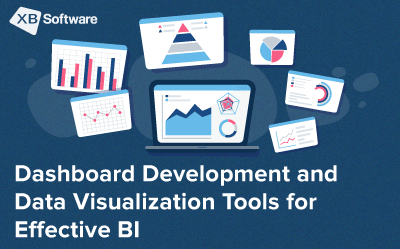 As you can see, there are not so many competitors in this field, so if you have some bright ideas to be implemented in a Salesforce component, your new solution won’t get lost among the others. Last, but definitely not least, the schedulers. Organizing the workflow is a pretty serious issue, and that’s the primary reason for such a variety. 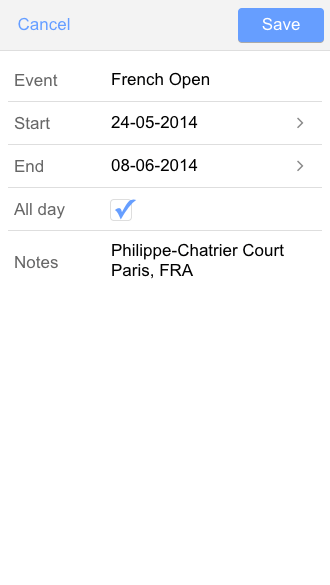 At the moment of this writing, there were more than 500 scheduling Salesforce components available. 378 of them are paid solutions, and 295 have the highest rating among the users. 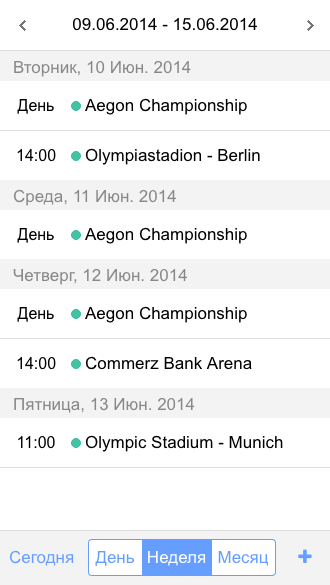 This info tells us two things. First of all, there are tons of high-class Salesforce components in this category, and it may be hard to compete. But, at the same time, the demand for such components is pretty high, so it’s worth trying. Salesforce provides a wide variety of solutions of different complexity that are designed to meet the needs of the most diverse target audience. 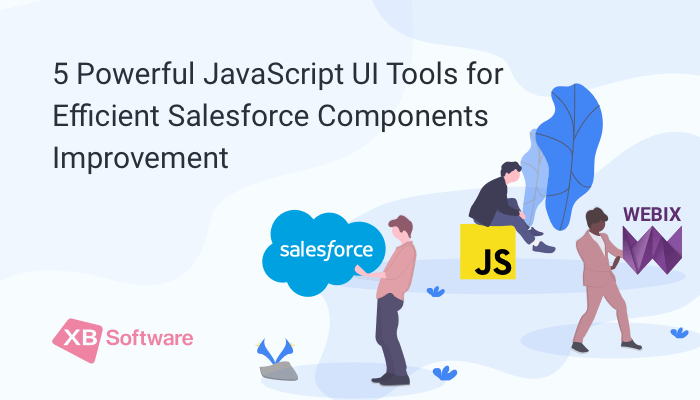 To perform successful modernization of a Salesforce component, you have to choose the right set of development tools. If you’re still in doubt, you can get a free consultation from our specialists that will be happy to answer all your questions about the Webix modernization services.